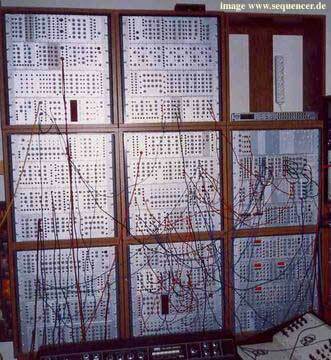 well , need I say something on doepfer? 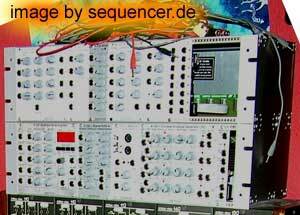 the A100 Modular system has the most modules to offer, some are great, others are „cheap“ but ok..
here in germany it is the cheapest system available and: I do not know about a system that has more modules available than doepfer! the morph filter from the oberheim xpander can morph through a lot of filter types , can be controlled via CV! 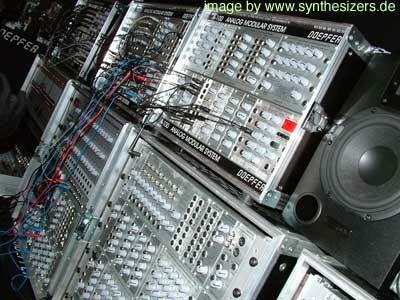 the sampler: is not really just a sampler, its more a wavetable to be scnned through by CV! very cool for us warpers and buffer overload lovers of strange abstract music! sheppard generator: if you have a big system, try the permanent gilssando or permanent infinite openig of a filter.. you need at leat 4 filters, VCOs etc for it..
the older modules do not sound that cool like the moog one , but the newer ones and all vactrol based modules are really interesting and much better in sound compared to the first VCOs and VCFs of the early doepfer A100 series..
Doepfer offers a lot of different modules, imo it is a largest variety i know of..
there are also very special modules available like the xpander morphing filter or a sheppard generator to make „neverending permanent effects“.. means: it sounds like an opening filter but it will never sound like: it is opened to the max..
check KH Stockhausen „permanent glissando“, maybe he also used a sheppard generator.. 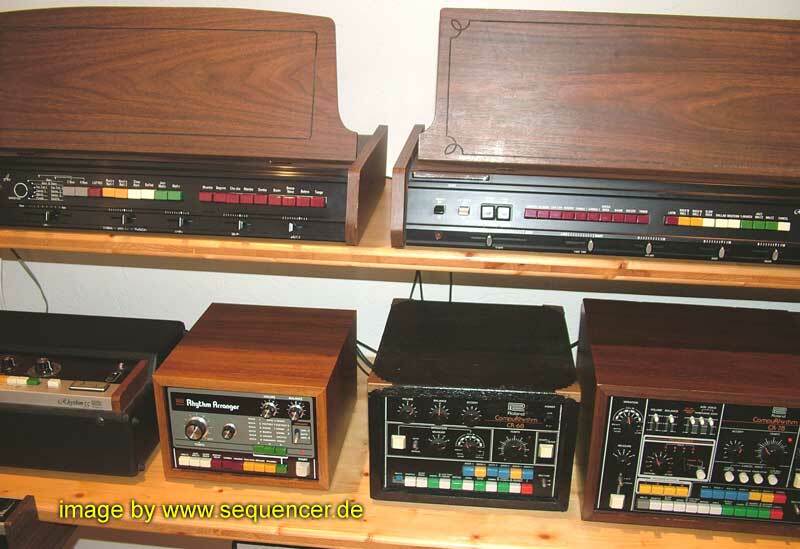 The Selector along with a biiig Doepfer Monster! 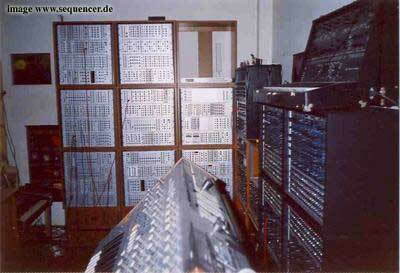 beside the discontinued ms404 there is the the biiig A-100 modular system..here are some recommendations..
to my ears the new VACTROL based modules are cool, the SSM Filter (prophet type sound) sounds good. the morphing filter is something like a programmable oberheim xpander module, it sounds not as broad as the original but it is much more flexible since there are lots of filter modes in it which can be stepped through (and preprogrammed) step triggers can be fed in externally, the modulation can be put on reso, cutoff, morph etc.. so it is a very flexible good sounding module. the xtreme filter is very hard and evil, it is said it models the ms20 filter, but to my ears it does not replace the ms20, it (my model at least) sounds much more nasty and more extreme, so it is good for all who still search for NASTY sounds..
the older VCOs: sorry, I really don’t like that sounds, the FM is bad and far from „nice“.. maybe there are ppl who like it.. it is the absolute opposition to wiard, serge or moog..
to come back to the positive things: there are very special modules ,that do not have to compete to so many others, eg the WASP filter (it is digital ,such as the original EDP filter, very british) and pan and vector control VCAs (4x) are there.. the envelopes are all good and FAST, doepfer also offers stacked and kind of multisegments: a quad AD ENV with comparators that switch over to the next AD stage when a signal is detected to run the same direction“ so it is like coupling 4 ADs to one! also usable as LFOs. same for a quad ADSR envelopes..
one of the coolest modules is the sampler (incl midi), which can sample 2 samples and scen through it and play segments out of the samples. 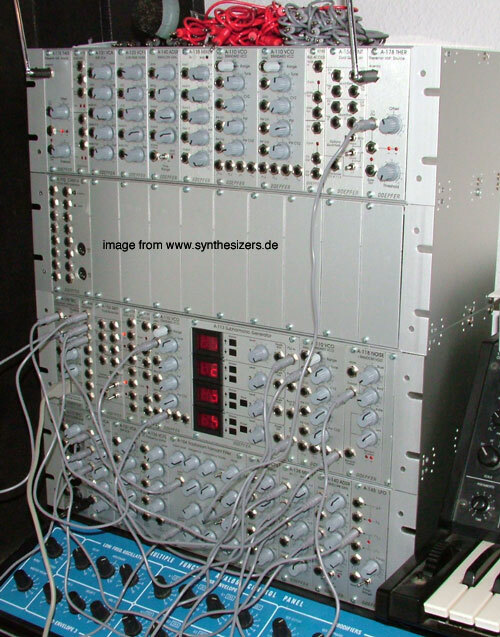 the „scan“ is a bit like a wavetable and can be CV controlled.. very cool for nu skool style of sounds.. adds very well into old fashioned modular synths..
ms404 pic thx to mikesonic – click to enlarge..
Doepfer Doepfer Synth overview / überblick..